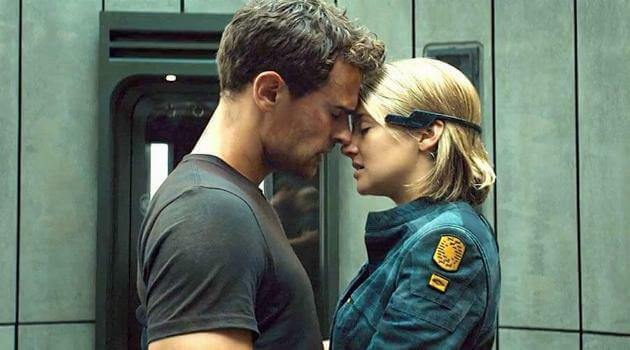 After all these years, Divergent is still one of our favorite book series of all time. 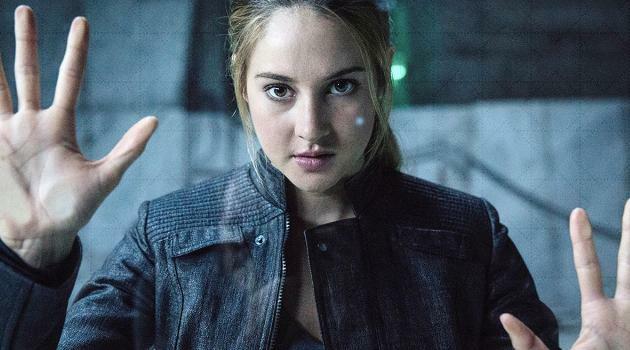 Whether you&apos;re Divergent or fit more squarely into one of the five factions, try one of these quotes from the first book when you&apos;re in need of a powerful Instagram caption. "Is it selfish of me to crave victory, or is it brave?" "I might be in love with you. I&apos;m waiting until I&apos;m sure to tell you, though." "Becoming fearless isn&apos;t the point. That&apos;s impossible. It&apos;s learning how to control your fear, and how to be free from it." "I am not Abnegation. I am not Dauntless. I am Divergent. And I can&apos;t be controlled." "Who cares about pretty? I&apos;m going for noticeable." "I have a theory that selflessness and bravery aren&apos;t all that different." "Sometimes, the best way to help someone is just to be near them." "I will be my undoing if I become my obsession." "Fear doesn&apos;t shut you down. It wakes you up." "We are not the same. But we are, somehow, one." "I want to be brave, and selfless, and smart, and kind and honest." Want to find out where you belong? 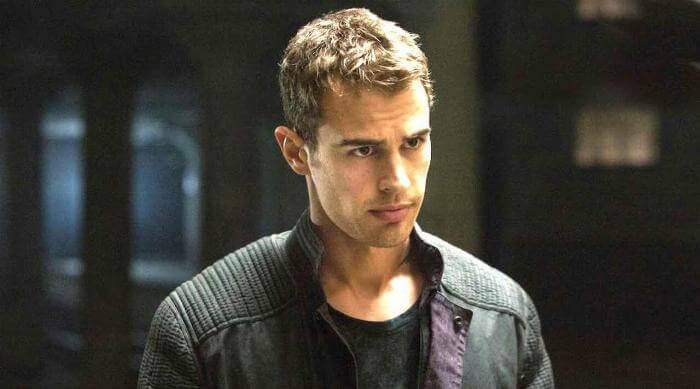 Click HERE to find out which Divergent faction you belong to, based on your zodiac sign.